Contributing Writer for Munchkin — Koseli & Co. I'm excited to share I'm now a contributing writer over on the Munchkin blog. I'll be writing about parenting, life with three (almost four!) kids, and my favorite practical baby and kid gear. 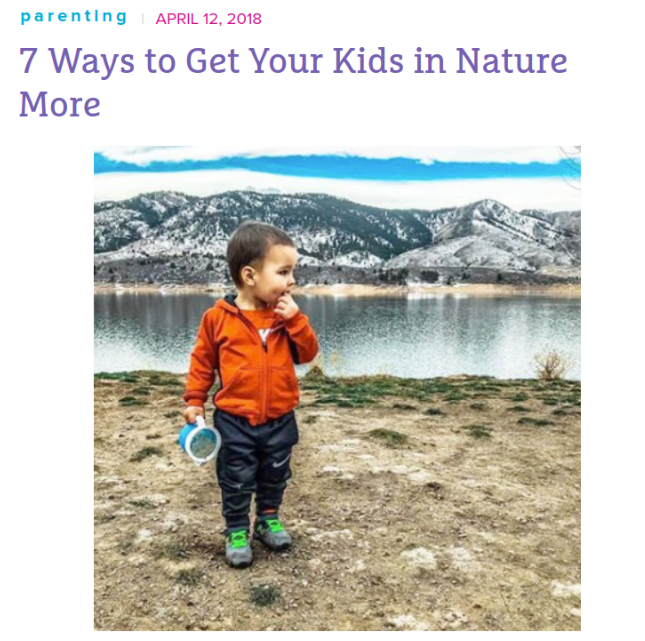 You can see my first post here: 7 Ways to Get Your Kids in Nature More. Stay tuned for posts on my favorite sippy cups, what's in a mom's diaper bag with 3+ kids, and what it's like having four boys. Pleasantly surprised and proud to find this on the Munchkin homepage today. Kudos! Thank for standing up for family values.